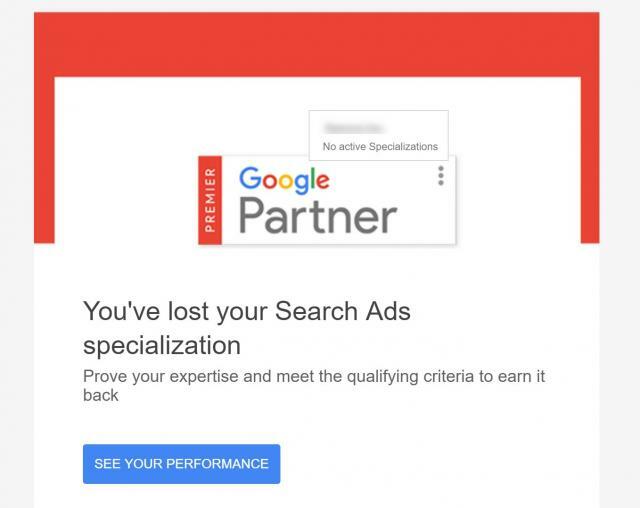 Google has sent out emails to many Google Partners last night saying they've lost their AdWords search ads specialization and they have to retake their exams to become certified again. 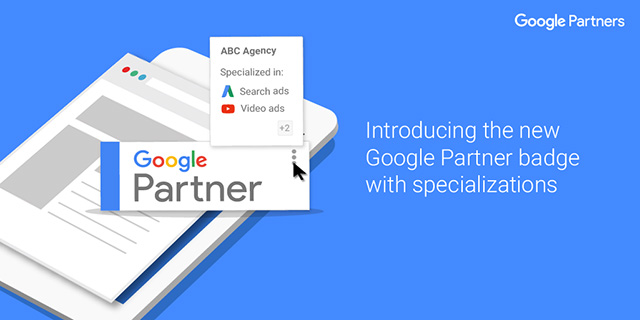 In addition, when you look at the company's profile in the AdWords Partner page, all their scores and spend is at $0. Steve Seeley posted about this on Twitter saying "If you received an email about losing your companies AdWords specializations last night, it is a bug." Yes, it is a bug. 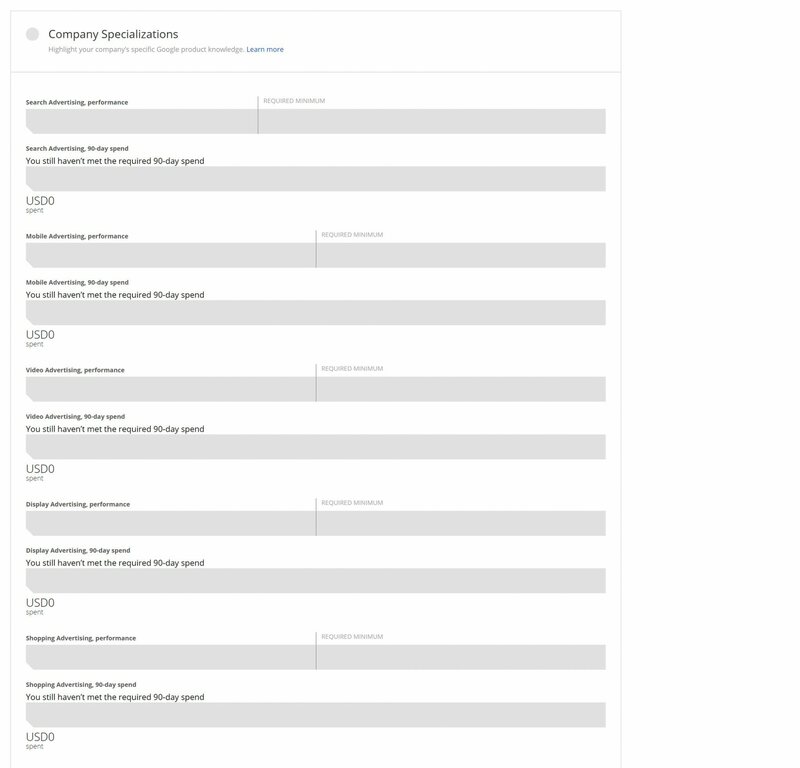 Here is a screen shot of the email they sent out. Again, if you got this, do not worry, it seems to be a bug. 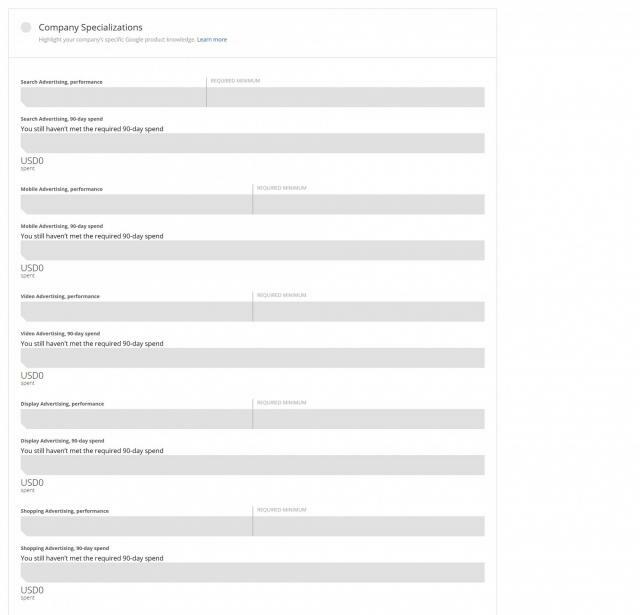 Due to a bug, we sent an inaccurate email to a number of agencies about their Partner status. We're asking them to disregard these notices. We're working to fix the issue and will let our partners know when it's resolved.